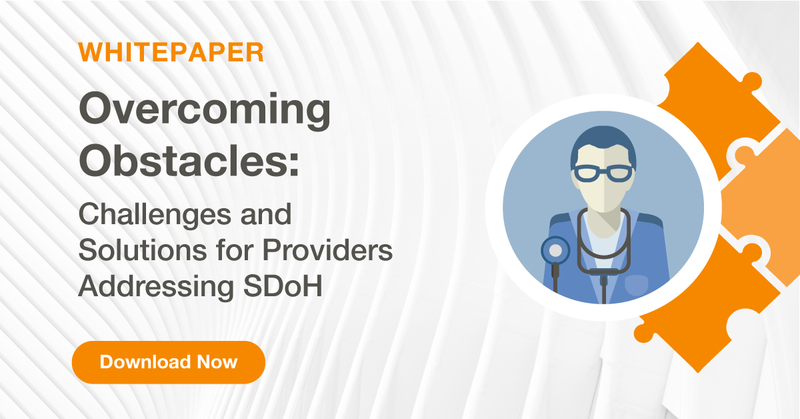 Healthify is pleased to announce our latest white paper, “Overcoming Obstacles: Challenges and Solutions for Providers Addressing SDoH”, is now available. 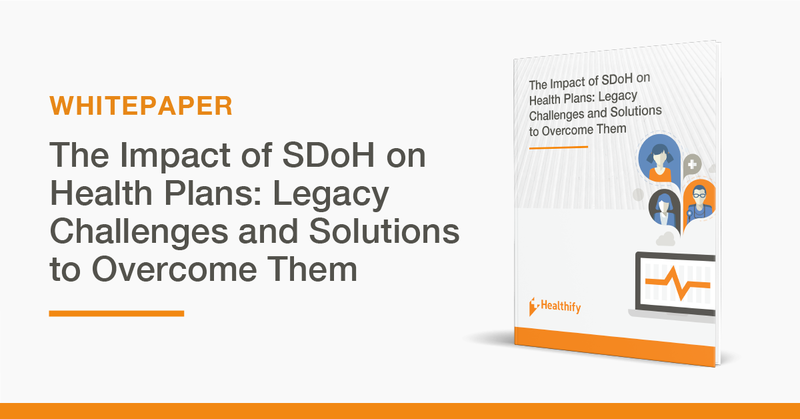 This white paper explores some of the central challenges providers face when addressing SDoH for their communities and high-level solutions to overcome them. 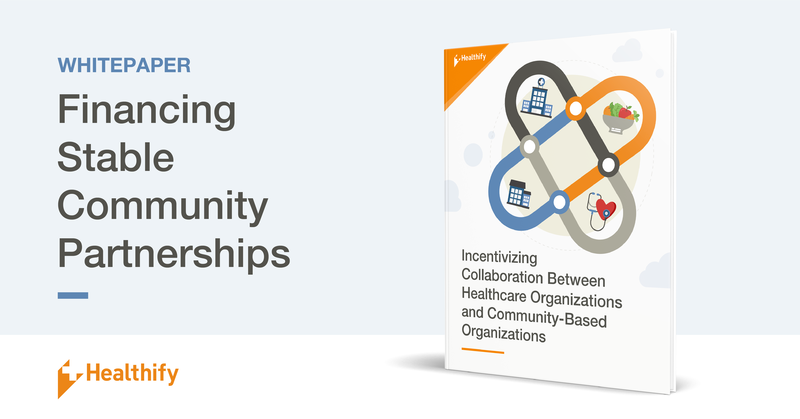 Healthify is pleased to announce the arrival of our newest white paper, “Incentivizing Collaboration Between Healthcare Organizations & Community-Based Organizations.” This white paper explores the impact of alternative payment models and how financial incentives can foster collaborative solutions between healthcare organizations (HCOs) and community-based organizations (CBOs).